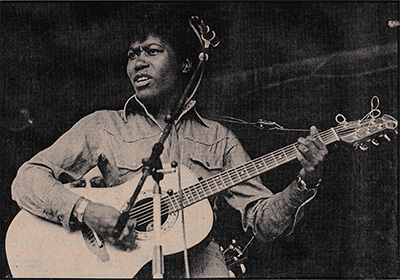 Subscribe to the paid Membership Area and gain Full Access to look back over the years of singer/songwriter/musician/producer Joan Armatrading starting from 1972 up to today. See everything from live concert videos to rare interviews of Joan. Register for the Free timeline. The free Timeline gives you Limited access to find out about Joan over the years of her career.